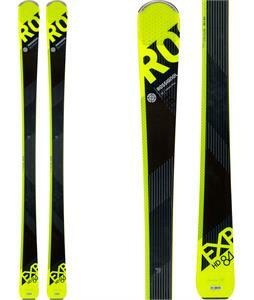 The House Boardshop has a huge selection of skis, even for those who are just beginning the sport! 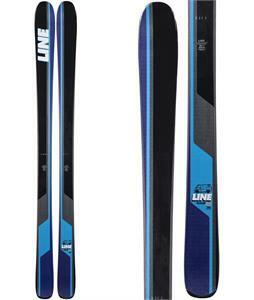 You'll save so much through purchasing our Beginner Skis that you'll wonder why you spent all that money on rentals in the first place. 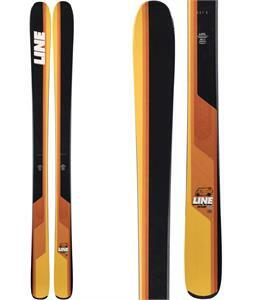 But hurry while the deals last! 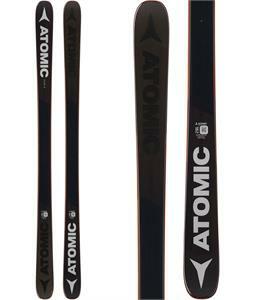 Our sales are so good our skis are flying off the shelf! 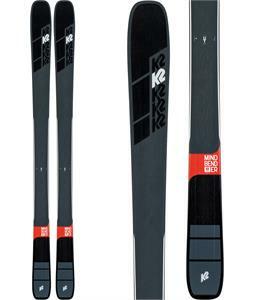 Beginner skis are a quandary for all ski newbies. 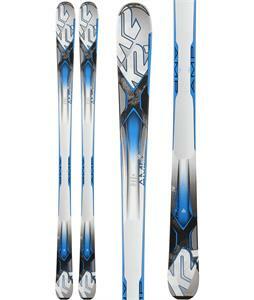 Let us help you get the right product for you. 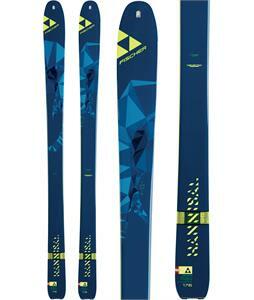 We have the top brands for every need of every man, woman and junior skier out there! 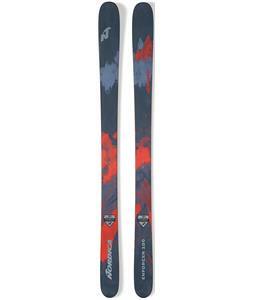 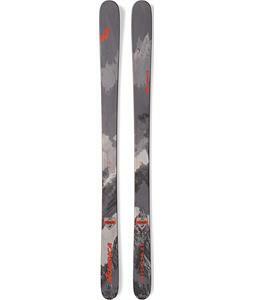 You can select from our huge variety of high quality skis by gender, ability and terrain. 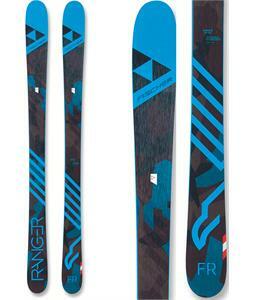 Beginner skis are softer with precise turning and more forgiveness than more specialized models. 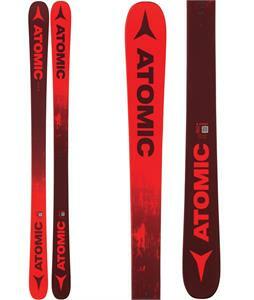 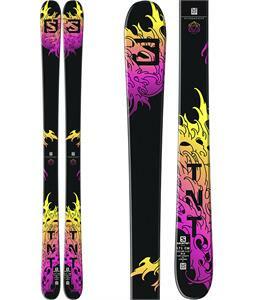 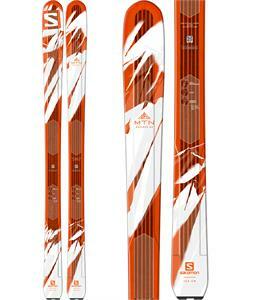 From all-mountain skis for well-groomed surfaces to powder skis for frequent and new snow. 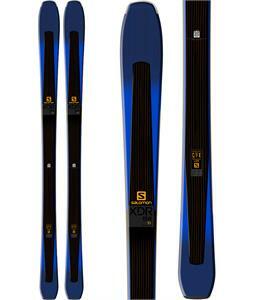 We can match your comfort-level with a choice of sidecuts. 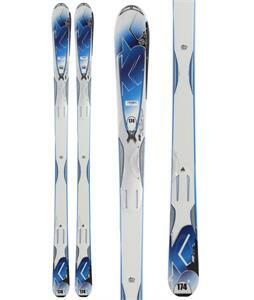 The sidecut determines the turning radius of a properly weighted ski, so each skier has his or her own desired turn radius and we have them all. 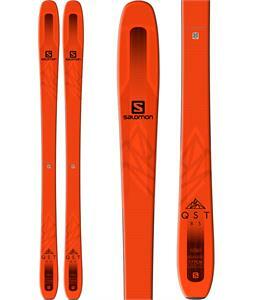 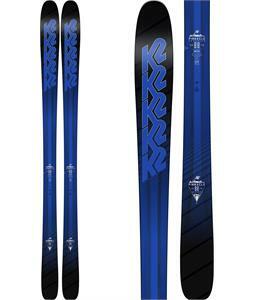 Quick turning skis have a decidedly hourglass shape for function and not just style. 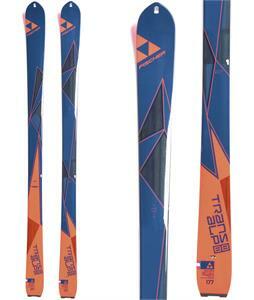 We also carry a wide selection of durable and high performance skis with integrated bindings. 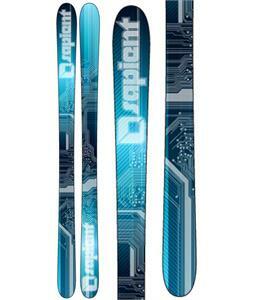 These types of bindings aren't simply for style; they work with the ski's natural flexion and float to provide balance and control. 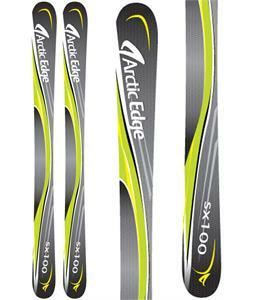 We also carry a variety of lengths to accommodate most every skier. 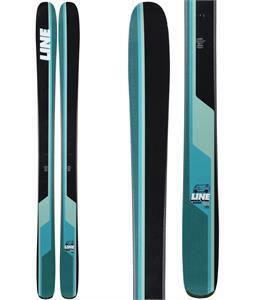 You can be assured that your first Beginner Skis you get from us are high-quality, stylish and founded on the principles of alpine experience and craftsmanship.